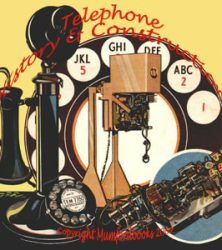 OUT NOW new downloadable PDF illustrated eBooks on Telephone History Invention and Design, Free Telephone movie and downloads for you to enjoy. 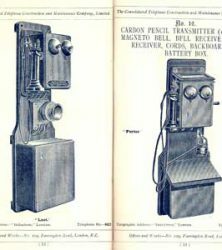 Many B/W photographs, some in colour. 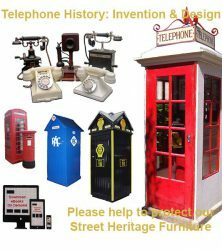 Illustrated & Transcribed, Sketches & Detailed Drawings & Charts. 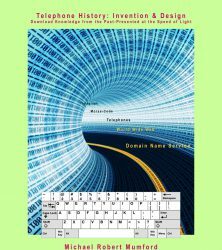 View basket “Telephone History, Invention & Design GB World eBook Educational Guide New Edition DOWNLOAD” has been added to your basket.